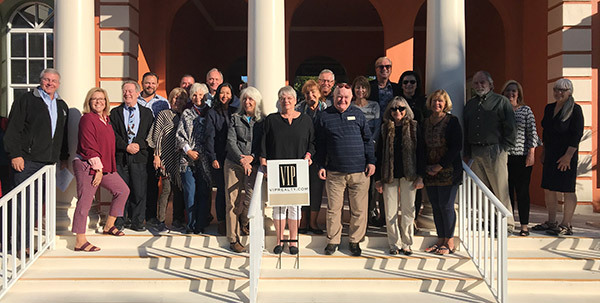 January 22 – The Sanibel Historical Village has recently announced that VIP Realty Group will be a bronze sponsor of its February 19, 2019, Historical Village Gala. The theme of the gala is “An Evening on the Old Algiers,” and it will be held at the Community House from 6 to 10 p.m.
“VIP Realty is pleased to support the Historical Museum. We are very fortunate to have a place for residents and visitors to learn about Sanibel’s unique history and explore cottages from over 100 years ago,” said VIP Realty Managing Partner Jim Hall.